Rise n’ shine everybody, Happy Saturday! 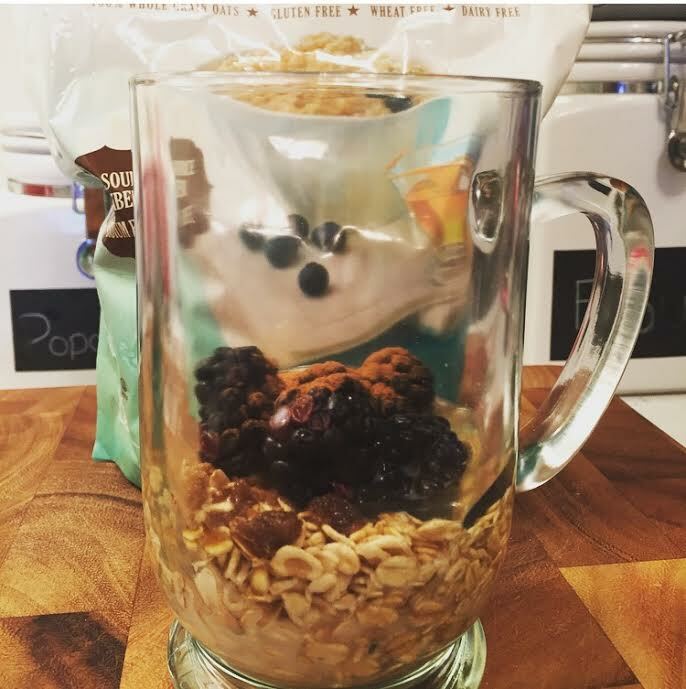 I wanted to share one of my favorite breakfast recipes with you this morning. It is healthy, filling, and so easy. Mix everything together; microwave for about 2 minutes, and Enjoy! You Mean I’ve Been Saying it Wrong this Whole Time?